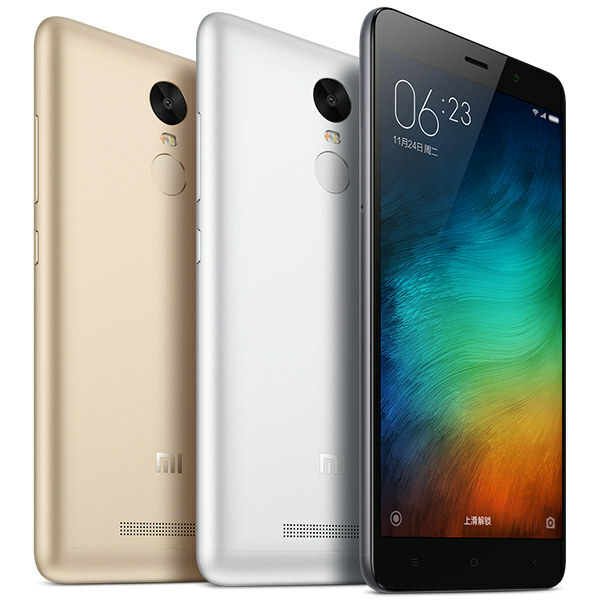 Xiaomi Redmi 3 Pro price in Nigeria and Specs – How is it different from the original Redmi 3, Redmi Note 3, and Redmi Note 3 Pro? The Xiaomi Redmi 3 Pro also called Redmi 3 High or Redmi 3 Pro Prime (not to be confused with the Redmi Note 3 Pro) is Xiaomi's latest device and one of the best value for money smartphones in the market right now. How is it different from the original Redmi 3, Redmi Note 3, and Redmi Note 3 Pro? Take the fingerprint scanner, 3GB RAM, and 32GB ROM of the Redmi Note 3 and put it in the body of the Redmi 3, then add a Snapdragon 616 Octa Core processor clocked at 1.5GHz to the mix. There you have it. All the goodies of the 5.5" device in a 5" body. Battery still remains 4100mAh with fast charging like it's sibling, cross hatching rear design has been retained, and hybrid SIM slot (dual SIM or single SIM with SD card of up to 128GB). If you ask me, it's a better deal than the 2GB/16GB version of the Redmi Note 3 and a great choice for those who want a 5" device that doesn't compromise on quality and performance. Price in Nigeria falls between N56,000 to N58,000 depending on the color and additional accessories.